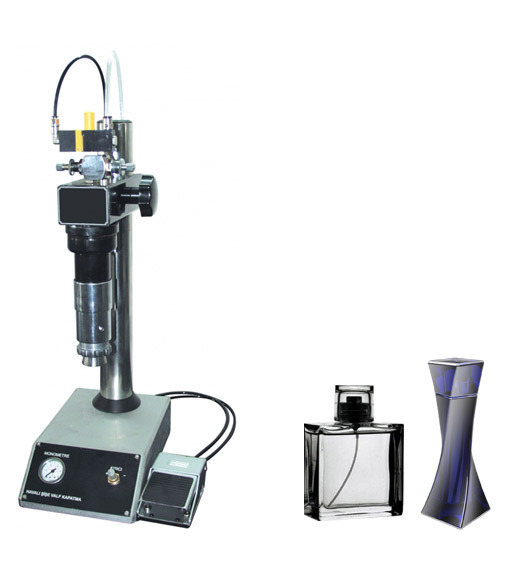 we could help you to find the best quality machine and at best price from Turkey. 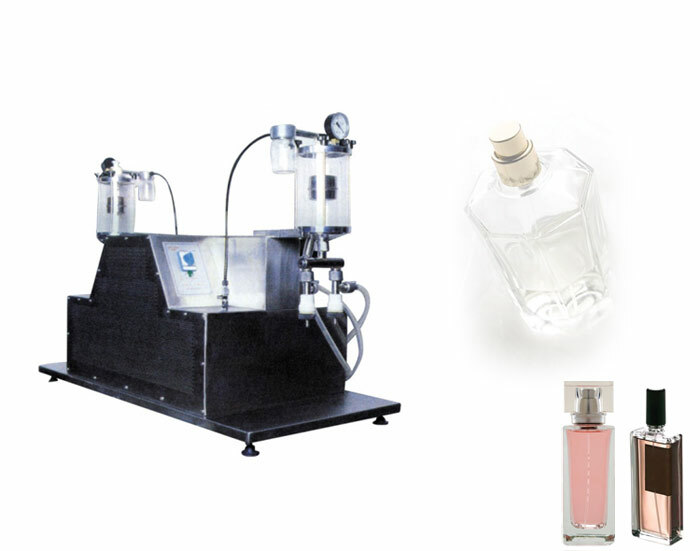 We are working different kinds of machinery manufacturers espacially in istanbul Turkey. So please do not hasitate to contact us for machinery you need, we will find it for you. 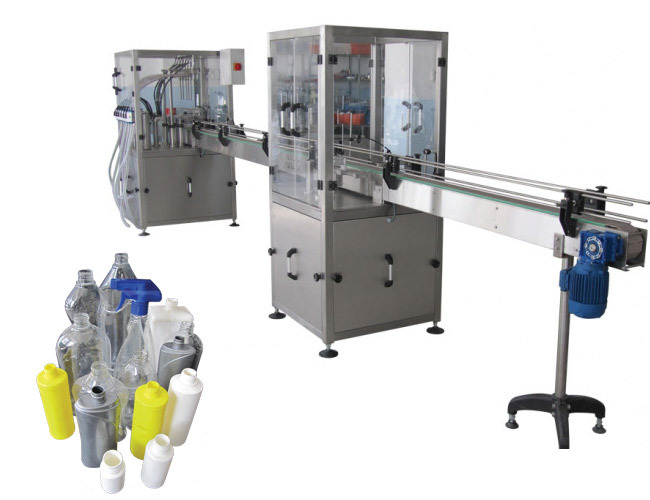 Liquid filling machines, Powder filling machines, sealing, automatic labelling machines and packing machines for different kinds of manufacturing sectors. When you call us you not only meet a trusted company but also you will find a friend who can support you in each stage in your business.